The Nikon Coolpix L110 and the Nikon Coolpix L120 are similar style digital cameras that will let you create professional quality images. Both cameras have similar features and are in the same price bracket, so what’s the difference? We have looked at the key features of both the Nikon Coolpix L110 and the Nikon Coolpix L120 to see which camera we think is the better one. The Nikon Coolpix L110 is equipped with 12.1 megapixel image sensors to give you a high resolution image even in low light situations. 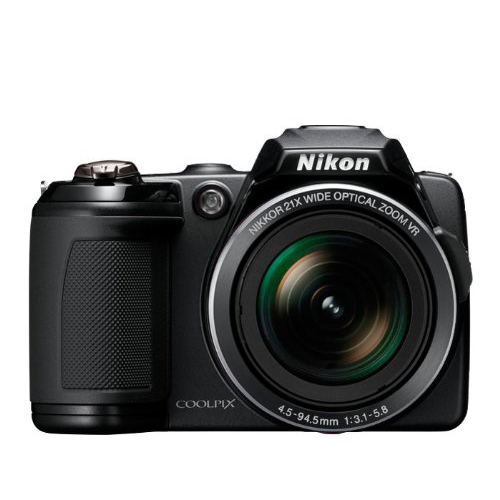 The Nikon Coolpix L120 has 14.1 megapixel image sensors to give you a slightly more detailed image when enlarged. The Nikon Coolpix L110 has a 15 times wide angle optical zoom, letting you capture more details on faraway subjects. The Nikon Coolpix L120 has the benefit of 21 times wide angle optical zoom, allowing you to get even closer to your subjects and still maintain clarity. The Nikon Coolpix L110 and the Nikon Coolpix L120 are both larger than most compact digital cameras but smaller than digital SLRs. The two cameras are the same size, measuring 4.3 by 3.1 by 3 inches. The cameras are both compact enough to take on trips and vacations but you might find you need a separate carrying case, as they’re too large to fit in a pocket. They are relatively lightweight for their size, with both of them weighing just under 1 lb. Both models can film videos in HD 720p with stereo sound recording but are limited to 29 minutes of shooting per movie. Neither of the cameras have WiFi capabilities but both have an HDMI output so you can plug into your tv or laptop. Both cameras have a continuous shooting mode with the Nikon Coolpix L120 being able to shoot up to 20 pictures at 15 frames per second, letting you capture action shots and sports. The Nikon Coolpix L110 can shoot up to 11 frames per second. The Nikon Coolpix L110 and the Nikon Coolpix L120 are both easy to use digital cameras that are ideal for beginners. Both models feature optical image stabilization technology to reduce blur and vibration and help you capture more in focus action shots. The two cameras can both switch to video mode at the touch of a button and both feature a 3 inch LCD screen for a monitor and viewfinder. Both cameras have automatic settings with automatic focus and face detection. After looking at the features of both the Nikon Coolpix L110 and the Nikon Coolpix L120 we think the better camera is the Nikon Coolpix L120. It has a longer range zoom lens and will produce a higher resolution image. 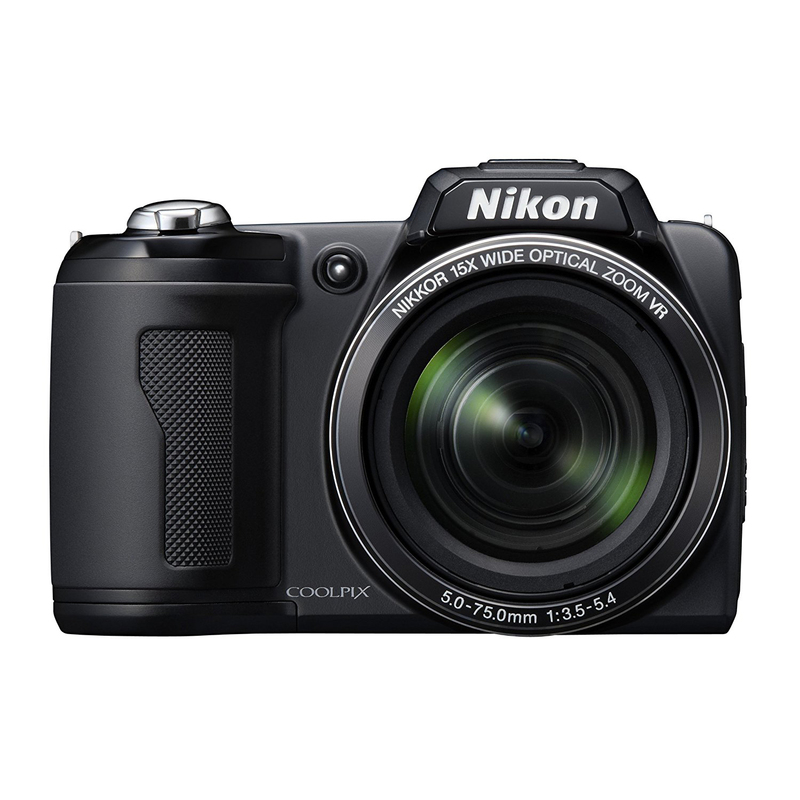 The Nikon Coolpix L120 is also a little less expensive but has improved features compared to the L110. The Nikon Coolpix L110 is still a good choice but we think the L120 just has the edge.